Congratulations to Jo Shin on her LOUD foundation scholarship! 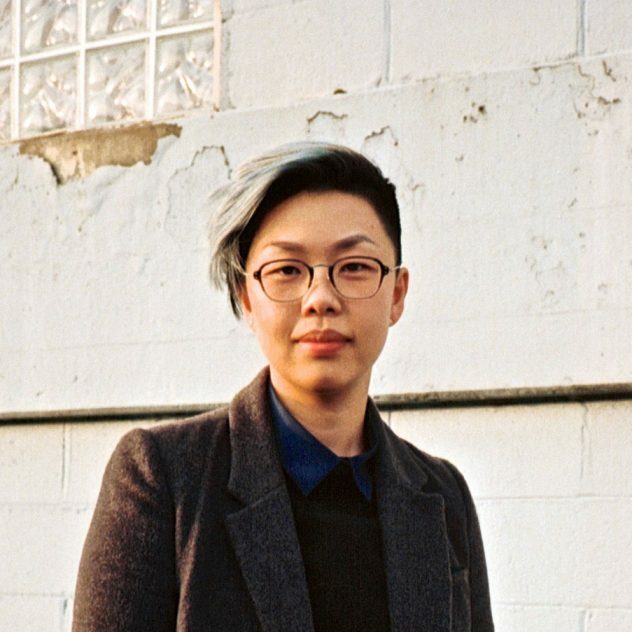 criticalmediartstudio (cMAS) Masters’ student, Jo Shin, has been awarded a LOUD Scholarship from the LOUD Foundation for her contribution to the LGBTQ+ community in British Columbia. The LOUD Foundation invests in future leaders of the Canadian LGBTQ+ community by supporting the development of students who work to improve society and increase awareness of our diverse community. The LOUD Foundation first started in 2009 by granting three LOUD Scholarships of $2,000 and one Little Sister’s Bookstore Scholarship of $1,000. This year, the 9th Annual LOUD Awards celebrate sixteen outstanding young people for their volunteer work and community activism in addition to their studies. Over $30,000 will be awarded to the 2018 winners.